Executive Education Advisory firm The Millennium Alliance announces its 2019 Advisory Board. 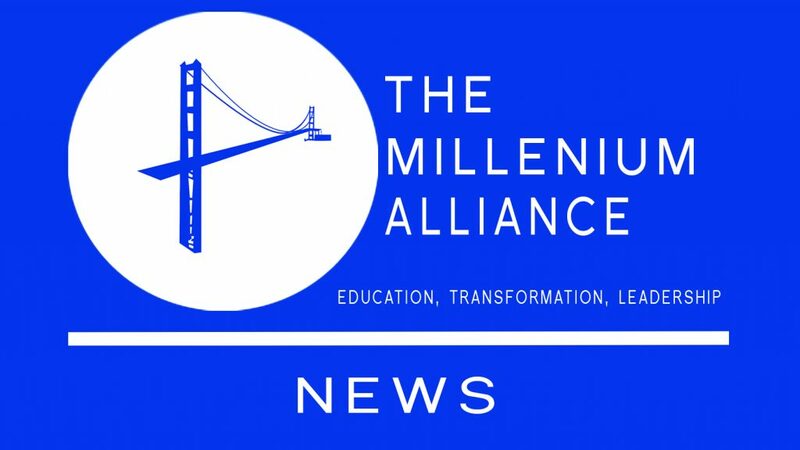 NEW YORK, January 30, 2019 – The Millennium Alliance is thrilled to announce the launch of its 2019 Advisory Board. Created in 2017, The Advisory Board is a group of world-renowned industry leaders and visionaries who are tasked with providing invaluable input and expertise. The Board’s main task is to ensure that The Millennium Alliance continues to deliver the highest level of Education, Transformation and Leadership to our members. With the addition of eight new board members, The Millennium Alliance’s Advisory Board now includes twenty-six industry leaders. The Millennium Alliance was proud to host our Board members for the Annual Meeting on Friday, January 25, 2019, at our headquarters in NYC to collaborate on the vision and strategic plan for the continued mission to provide Education, Transformation and Leadership to our members. Cynthia Johnson, Co-Founder & CEO, Bell+Ivy, Inc.
Denise Yohn, President, Denise Lee Yohn, Inc.
Headquartered in Midtown Manhattan, The Millennium Alliance is a leading technology, business, and educational advisory firm. 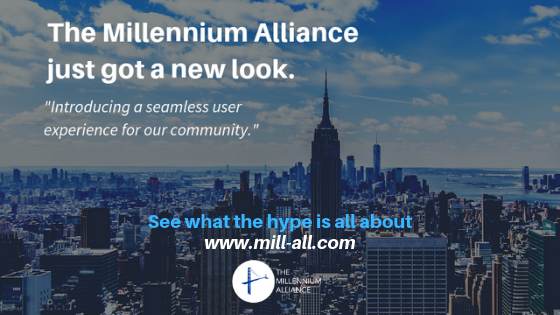 Focusing primarily in areas such as business transformation, executive education, growth, policy, and need analysis, Millennium is quickly becoming one of the most dynamic locations for collaboration across the world. 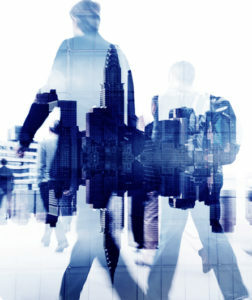 We provide a framework for Fortune 1000 C-Level executives, leading public sector/government officials, and thought leaders across a variety of disciplines, to meet their peers, understand industry developments, and receive introductions to new technology and service advancements to help grow their career and overall company value.